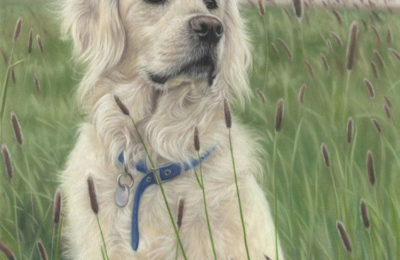 My name is Emma Colbert and I specialise in pastel painting. 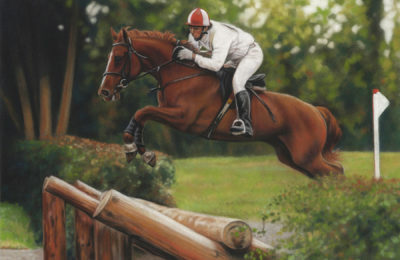 I work in a realistic style but always aim to create a painting with more depth and vibrance than the photo reference. 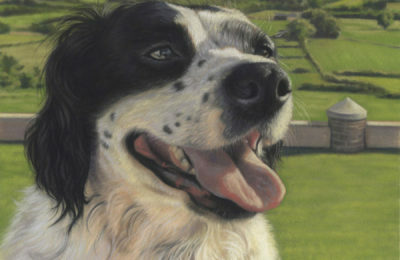 I spend my time working on people and pet commissions, as well as my own series of wildlife and landscapes. You can commission me directly. 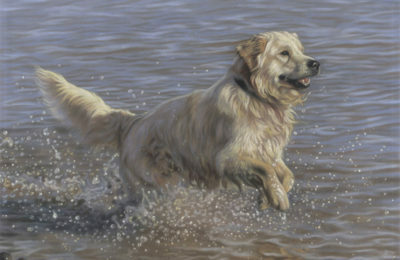 I specialise in domestic animals like dogs, cats and horses but paint many other animals both to commission and from my own photo reference. I find such joy in capturing an animal’s personality but also find joy these days painting the chair a dog is on, or a windowsill in the sunlight. It’s always about capturing that light convincingly. I also love painting people, be it a special wedding moment, or a child’s portrait. 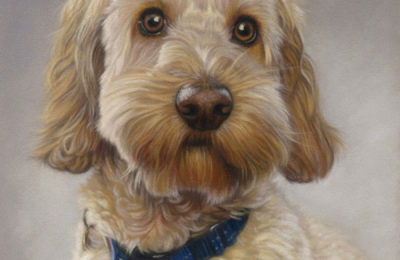 It’s an entirely different challenge to painting animals, but I find pastel to be the perfect medium for both. 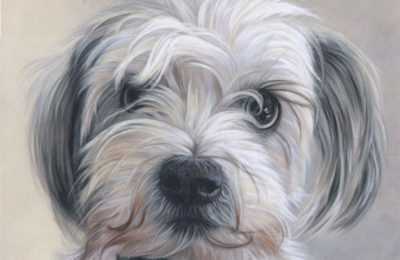 For more information on commissioning a painting have a look in pricing where you will find full details of how to book your place on my list. You can see examples of commissioned and original work in my portfolio above. I aim to paint what I love when I choose a non commissioned piece to work on. I spend many hours in nature observing and photographing wildlife and it is this connection with nature that has inspired all my recent work. 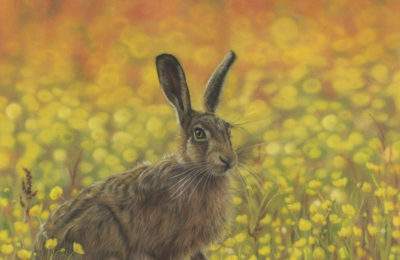 My series of wildlife and landscapes can be seen in several galleries in the UK and Ireland. I also have a limited edition print range available in my shop above. 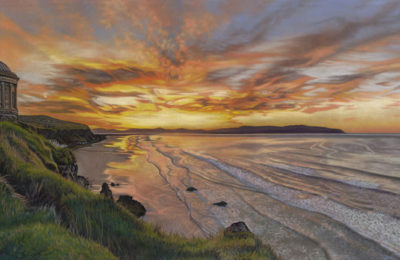 Would you like to learn how to paint in pastel? I’ve recently started a Patreon channel. Patreon is a way for me to fund the creation of quality art tutorials while being really cheap for everyone. For as little as $4 a month you get access to hour long video tutorials and demos, reference images and more. As a Patron you can pause or cancel at any time to suit your budget so it’s a very affordable way to gain expert tuition. I hope to share the knowledge I’ve picked up over the years and help other artists along in their own artistic journey. You can see more information about this in the video above.